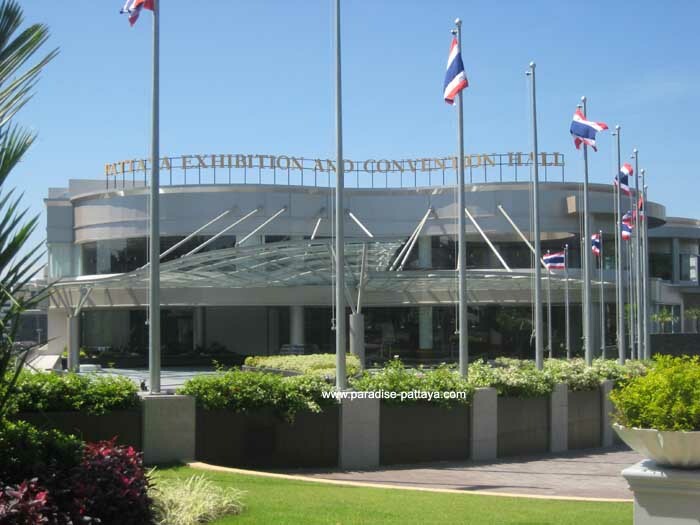 The Royal Cliff Pattaya or Royal Cliff Beach Resort in Pattaya is four 5 Star Hotels overlooking the Gulf of Siam. The way that these Hotels have been situated is just breathtaking. 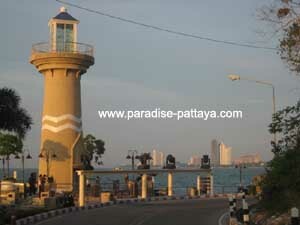 It is located between Pattaya and Jomtien with access to the nicest beaches in Pattaya. Not only that but you have bars with the beach view. You can also enjoy the fresh air and sea breeze that comes with it. Not to mention...you escape the loudness of Walking street. Enjoy a good night's sleep whenever it suits you. Speaking of a good night - you are always welcome to enjoy Walking Street first. If you plan on taking company with you I'd recommend hiring a motorbike taxi rather than trying to take a baht bus. If you're up for it you can even rent a scooter while you stay at that beautiful Thailand hotel. Click on the links to view a larger image. These four 5-Star Pattaya hotels are not just located in the nicest location with the best view in Pattaya but are close to the light house and the big Buddha hill in Pattaya. This area offers great walking in the parks besides breathtaking views and the beautiful beaches. 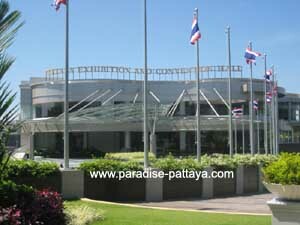 At the entrance of the Royal cliff Beach Resort is "PEACH" the Pattaya Exhibition And Convention Hall. All in all - you'll have a great time while at this hotel. You'll also enjoy amazing views and great places to go nearby. Granted - you might either need to get a scooter to get places from the hotel or expect to hire a ride. Rather Have a Condo With a View? 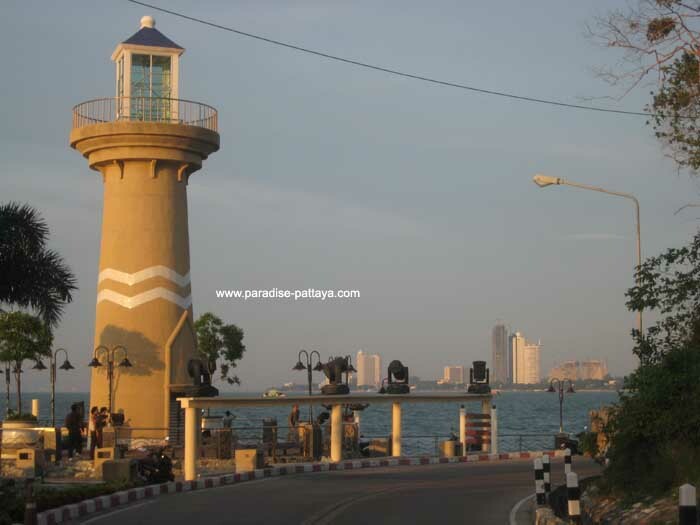 Plan on staying a longer time in Pattaya? In that case I recommend checking out some of these expat Condos. You can choose between places with a view and that's within your budget. You also can choose whether you'd like to stay a month or longer. In any case - enjoy your time in the Land of Smiles!